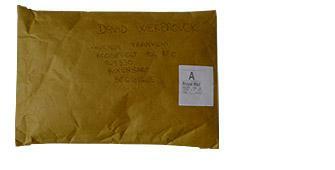 July 2010 – A clothing startup has opened its freshly created website and is now taking orders from customers. 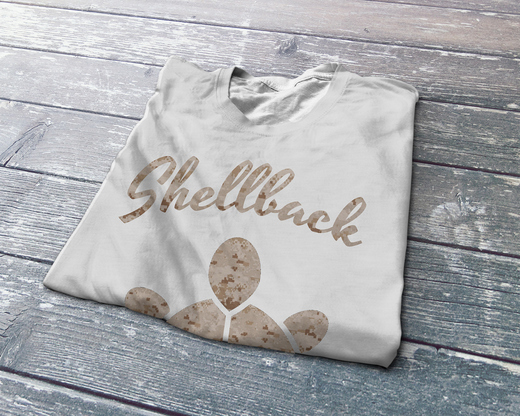 Shellback Clothing is a nautically inspired brand that has created fresh designs for both men and women. Although inspired by his time in the Navy, Shane Hebzynski says that there is something for nearly everyone. He cited a few examples including a Semper Fidelis t-shirt for those who support the United States Marines Corps, a cat print shirt for women. What was his inspiration for the cat? He says, “Oh, my own cat, Seven. She has beautiful blue eyes that I thought would really add something to an overall black and white scheme.” He also noted that there are some more playful and vintage designs available. 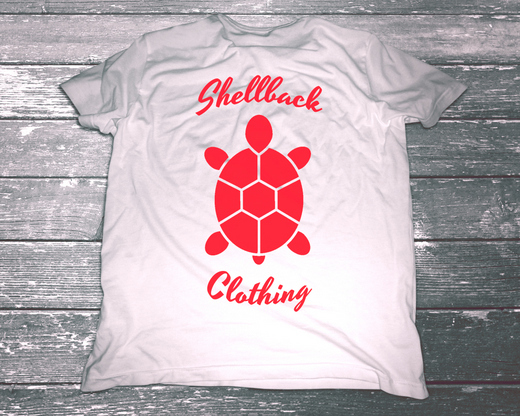 Check them out at www.shellbackclothing.com.